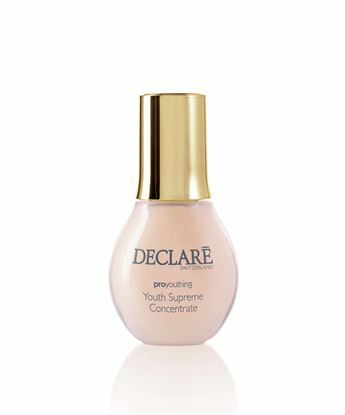 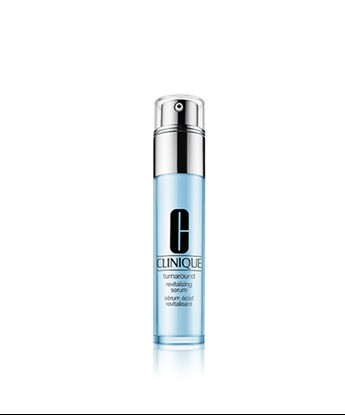 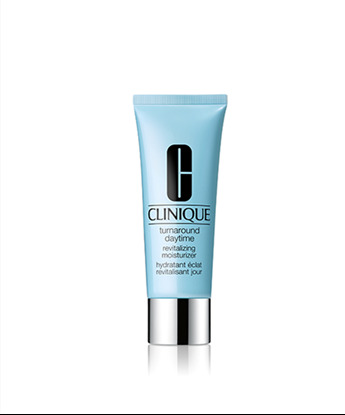 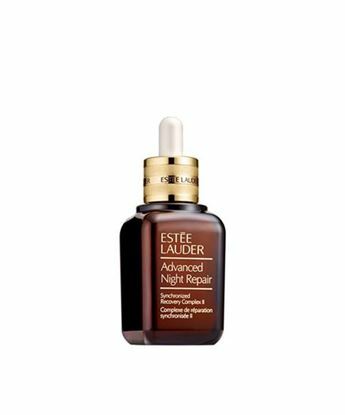 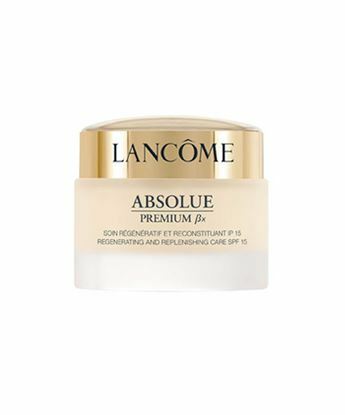 A firming night cream to help prevent the appearance of wrinkles and lines. 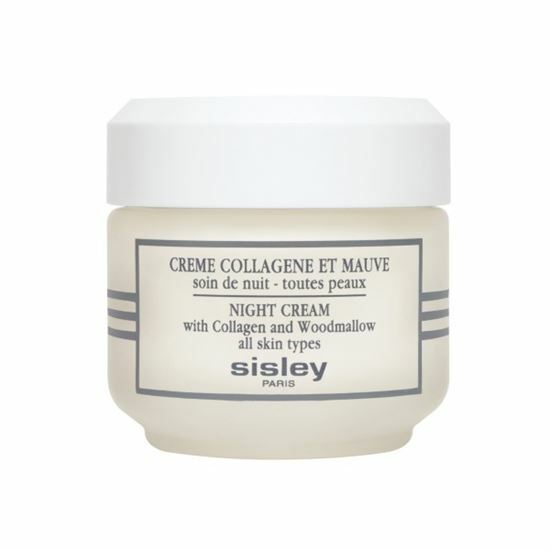 Night Cream with Collagen and Woodmallow is formulated with a high concentration of soluble collagen to prevent skin aging. Selected for its softening action, woodmallow enhances the effectiveness of collagen and soothes tired skin. 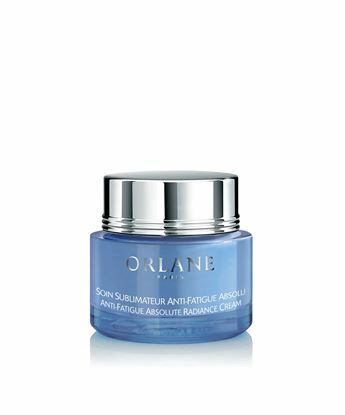 With regular use, this cream helps to: minimize the appearance of fine lines and wrinkles, restore your skin's energy and vitality, promoting a firmer, more youthful look.